Currently living in Cincinnati where the weather is a little warmer than Wisconsin. I am the owner of Wellness Werks, LLC which is dedicated to promoting health and wellness within the corporate setting and on an individual basis. I am a certified Personal Fitness Trainer & Spinning Instructor. I joined UMR, a division of United Healthcare in 2009 as a Care Management Consultant. My Kids are involved in sports and therefore, I spend a lot of time at practices and games with them. Kenny is excellent at basketball. AJ is my IT Consultant. I look forward to seeing everyone this Sept at the reunion! Jeanne Schmidt Wead has a birthday today. 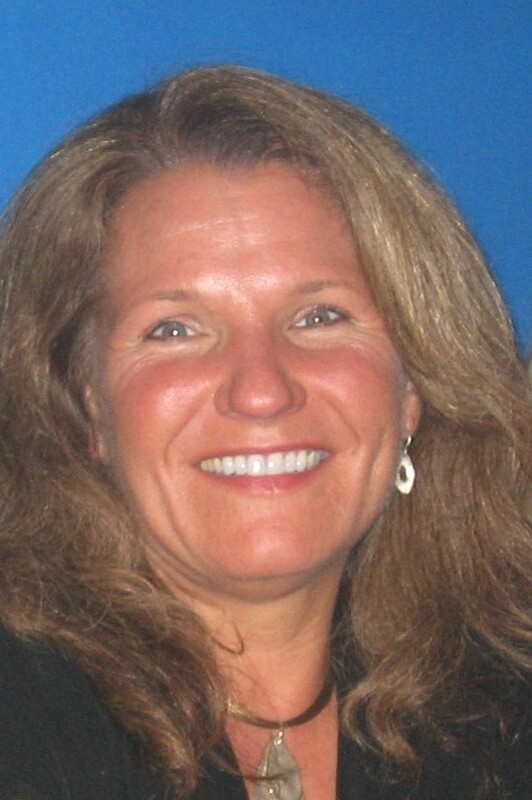 Jeanne Schmidt Wead updated profile. View.